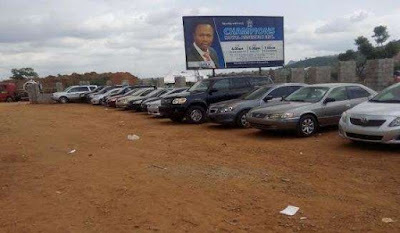 The senior pastor of Champions Royal Assembly, Kubwa, Abuja, Joshua Iginla, on Sunday gave out 22 cars and millions of naira ranging from N50,000 to N500,000. 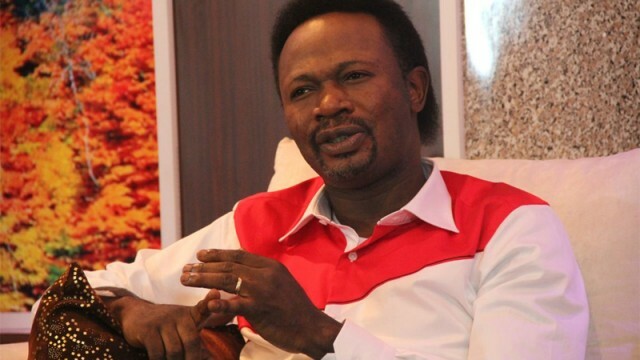 The pastor, who celebrated his birthday and that of his wife at the service, also unveiled 33 books written by him. Presenting the cars, among which were 10 SUV cars to the beneficiaries, Iginla challenged the well-to-do in the society to assist the less-privileged. The pastor, who said that he had tasted poverty and knew how it felt, said the less-privileged of today could become important personalities tomorrow. “My birthday is all about giving to the needy. What I do here is just 10 per cent of what I do secretly. “I give to teach people and to provoke them to give.I have many people on scholarship, I have widows on my payroll, we have rescued prostitutes and empowered them with skills acquisition programmes, I have orphans I am taking care of,” he said. “I have schools of the handicapped that we have been assisting and the physically-challenged students irrespective of their religions. Gospel is practical, not only spiritual,” he said. Iginla said this was the third time that he would be giving out all his cars without leaving any one behind for himself.